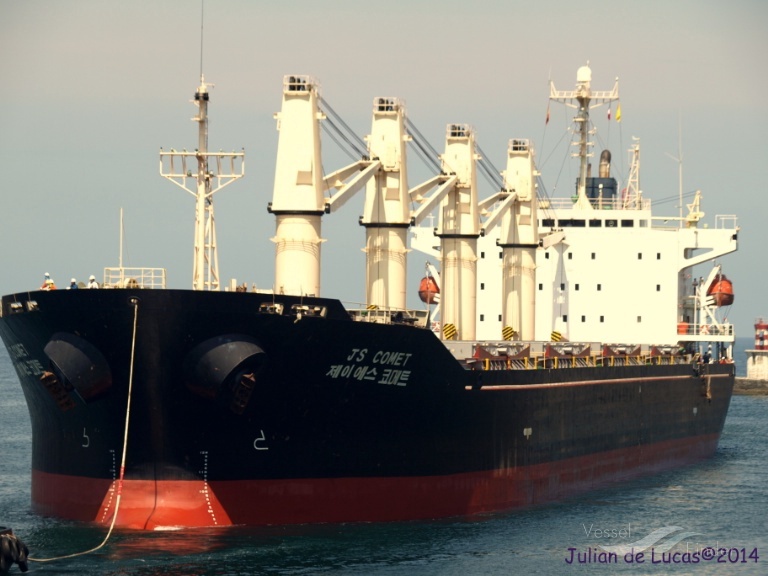 EagleSpeak: Somali Pirates: Hijacking and "Thwarting"
saved a bulk carrier named OS-35 which came under attack by pirates. 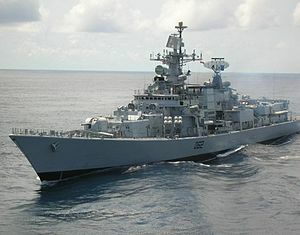 The 178-metre ship was attacked by pirates on Saturday night in the Arabian Sea. 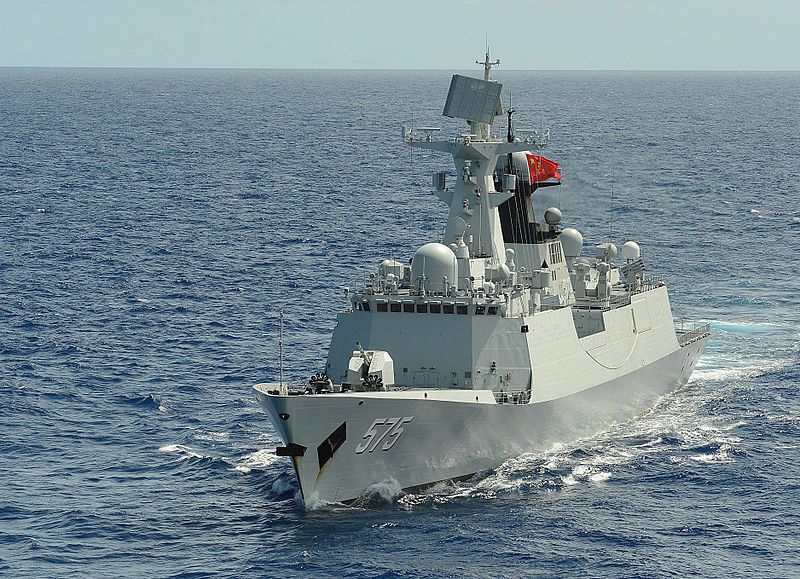 The INS Mumbai provided air cover to the distressed merchant vessel, while the PLA Navy ship Yulin sent in a team of 18 to sanitise the merchant ship. a maritime security company said on Saturday, in the latest in a string of attacks after years of calm. 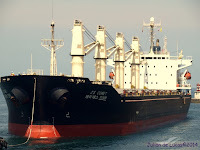 A security source working at the Puntland Marine Police Force said the vessel was Tuvalu-flagged and is known as OS35. Copyrighted photo of OS-35 by Julian De Lucas from Vesselfinder.com.